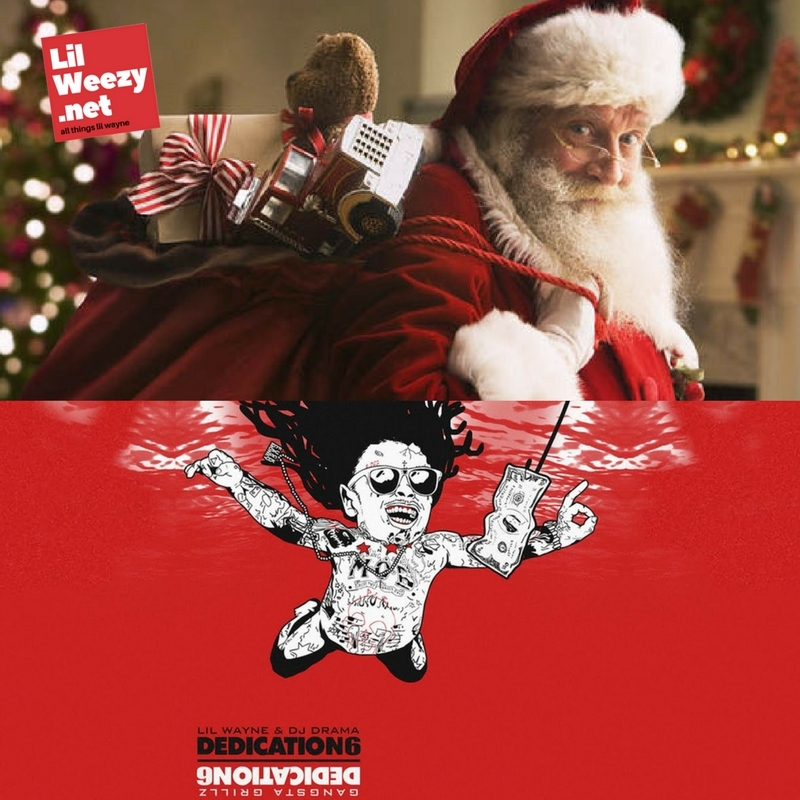 Here comes Dedication 6, just a few days after we posted our latest blog post “All I Want for Christmas is Dedication 6,” Lil Wayne answered our Christmas wish and announced that Dedication 6 is coming on Christmas Day! 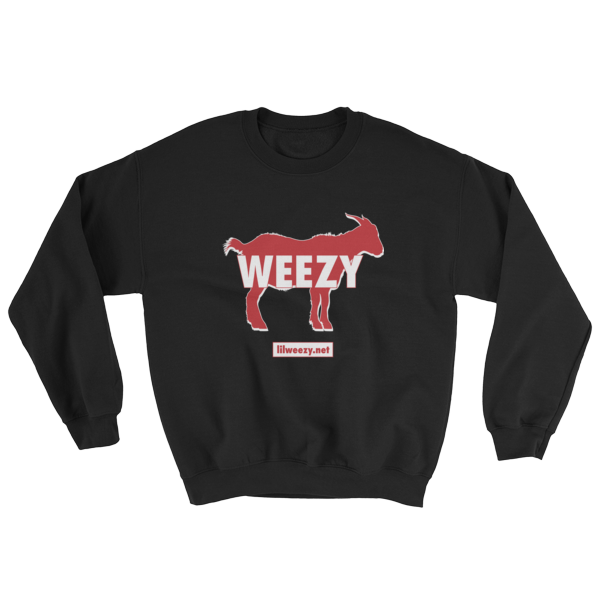 The DJ Drama collaboration will be the first Lil Wayne project since Collegrove was released in March of 2016, so needless to say, Weezy fans everywhere will be pumped. 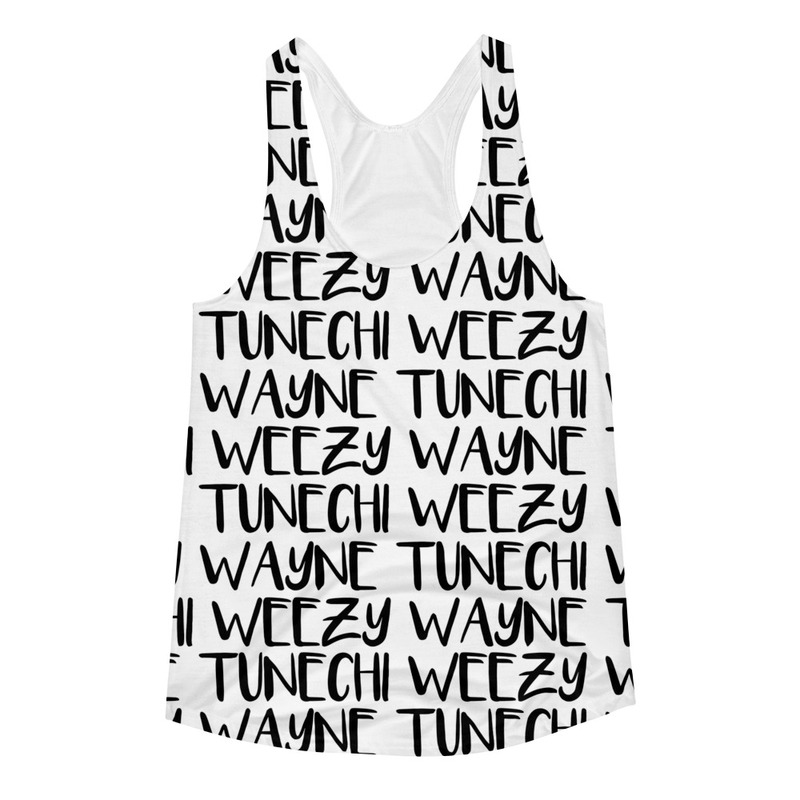 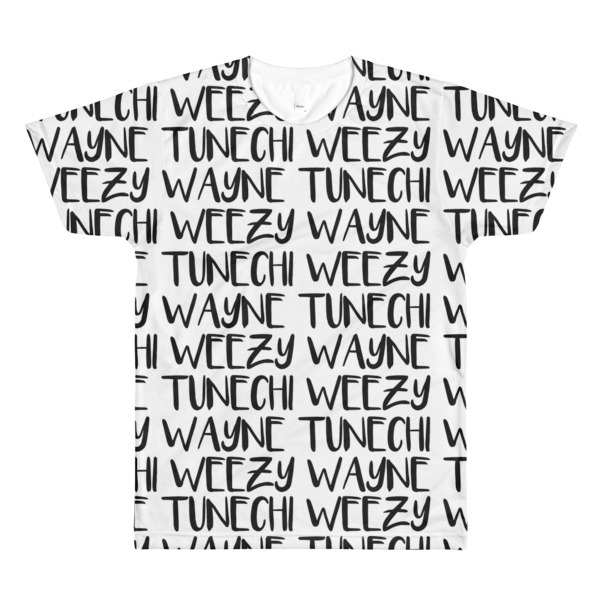 Wayne announced the new mixtape on Twitter and Instagram on December 6th. 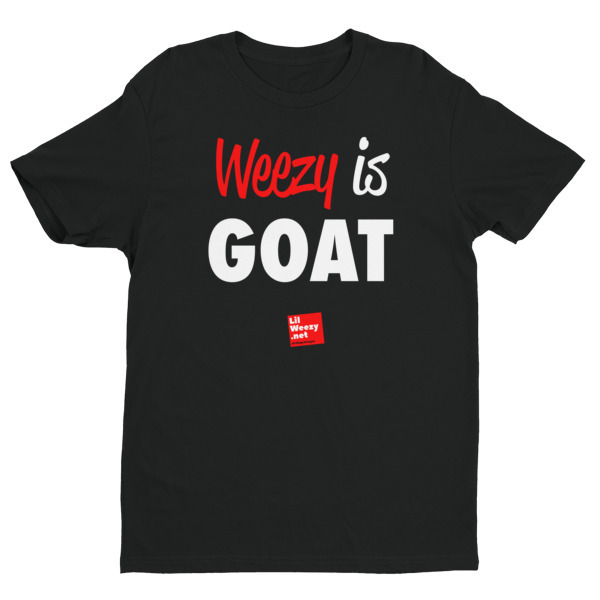 Since Weezy’s had PLENTY of time to work on this tape, let’s hope it’s a complete masterpiece! 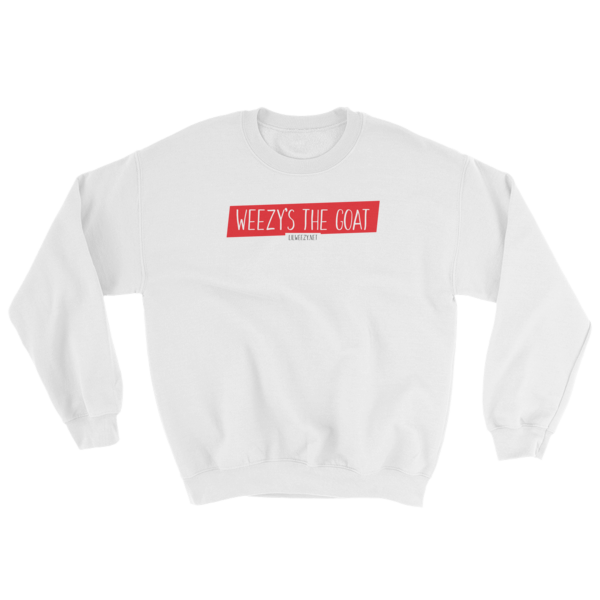 And thanks, Weezy, aka Santa, for the Christmas treat.